Spaying is a procedure that is done in order to ensure that your pet does not have offspring. It is a procedure that often results in longevity in your pets life due to behavioral alterations that can occur due to hormones related to sexual hormones produced by the organs involved in spaying. Spaying is typically the term that is used when referring to a female pet. It involves the removal of sexual organs in a safe and effective fashion. Spaying has been shown to improve the life span of animals such as cats. The removal of sexual hormones from your pets system can also combat the urge for your pet to run away in order to find a sexual mate to reproduce with. Spaying can also decrease and completely terminate troublesome sexual physiological processes such as monthly "periods" and behaviors associated with ovulation. If you have more questions about spaying then fell free to contact our associates now. We would be happy to explain the process in more detail. ​What happens when my pet gets spayed? ​Spaying is a procedure that is performed commonly by a veterinarian. Although it is a routine procedure it is also a big surgical undertaking. It is essentially the equivalent of a total abdominal hysterectomy. This involves removal of the uterus, fallopian tubes, uterine horns, and ovaries. 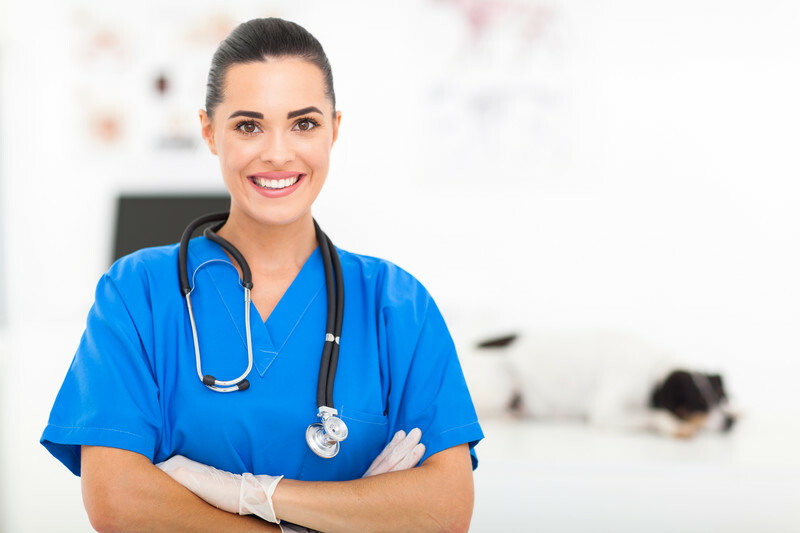 For a procedure this extensive it is always best to go to a veterinarian who is highly skilled, and performs this procedure on a regular basis. Our veterinarians are adept at performing this procedure in the most humane way possible. We are able to masterfully utilize anesthesia to have your pet sedated during the duration of the procedure. Our vets are able to make the smallest incision necessary in order to minimize the pain, and post-operative course after the procedure. Our vets use the most sterile techniques to ensure there is the lowest risk of surgical site infections and complications. And after the surgery our vets administer pain medications to make sure there is as painless of a post-operative course as possible. We are dedicated to making sure that your pet is comfortable and taken care of like a part of the family. Call now if you have questions about spaying operations. ​​Are there non-surgical alternatives to spaying? ​​There are in fact non-surgical alternatives to spaying. These can include injections and oral medications that can be given to the pet periodically. But these methods are not completely and 100% effective in completely preventing offspring and sexually driven behaviors such as running away, territorial aggression, or mounting. If you have questions about non-surgical methods of birth control then contact our veterinarians today.